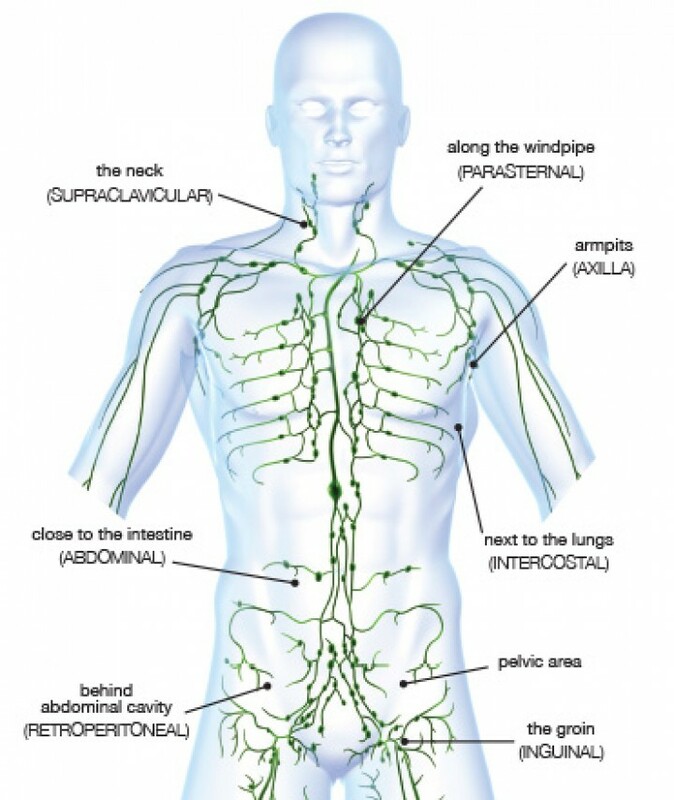 Manual lymphatic drainage is a light, specialized massage technique that assists the body in moving and and processing excess fluid, dead cells, bacteria and other substance in the body. Under ideal conditions the lymphatic system works perfectly, eliminating harmful substances, maintaining health and fluid balance through out the body. But sometimes the lymphatic system can get over whelmed or injured. During an infection or illness the demand on the lymphatic system can exceed its capacity, and treatment with antibiotics may be need to help restore balance. Injury or trauma to the lympahtic vessels or lymphnodes (think surgery, radiation or severe bruising) can disrupt the normal functioning of the lymphatic system. Manual lymphatic drainage can help the lymphatic system improve how it is functioning, by stimulation movement into and through the lymphatic vessels or by assisting the body to redirect the movement of this waste around a damaged area to an area that is not injured. Manual lymphatic drainage is not appropriate during the initial phase of an infection, as the system is already overloaded during this time. Manual lymphatic drainage can be very useful in the recovery phase after an illness or injury, or with helping to manage chronic conditions. Although most often known as a treatment for lymphedema, manual lymphatic drainage can be useful for a variety of other conditions too. Lymphedema is a condition in which there is an impairment or injury to the lymphatic system. Some people are born with an inefficient lymphatic system and may develop persistent swelling in their legs as a child or as an adult. Other people may have surgery that damages the lymph vessels or removes some of the lymphnodes. This is very common during cancer treatment, when the lymphnodes are tested for traces of cancer cells. Manual lymphatic drainage and compression wrapping and garments are the treatment of choice for both of these types of lymphedema. Manual lymphatic drainage can also be useful in helping the body heal after a sprain, strain or bruise that may cause swelling that overwhelms the lymphatic system. It can also be use for easing the symptoms of chronic inflammatory conditions like rheumatoid arthritis, psoriasis, or even acne. When manual lymphatic drainage was first developed in the 1930’s, it was primarily used to help patient’s recovering from chronic respiratory illness.